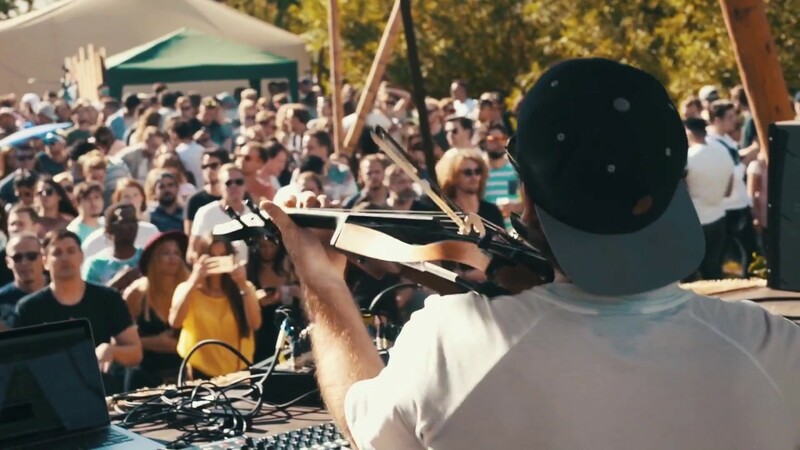 Paji is a musician and producer, domiciled in Berlin, who combines electronic music with classical Instruments. PAJI's music is the essence of pure joy and a result of his extraordinary passion and devotion to music, which manifets itself in an innovative electronic sound with classical influences. Hey everyone, i know i’ve been pretty quite this year.. But that’s because i’m putting all my focus on finishing my very first LP, to be released early this year. I got to collaborate with amazing talent and am just filled with excitement in anticipation of sharing new music with you guys. I’m still overwhelmed by the beauty of Asia and was more than happy to end my year with a Tour of this beautiful continent. Thank you so much to everyone who came and made these shows so unique and unforgettable. Thank you India, Nepal, Thailand, Singapore and Turkey!! I will make sure to be back soon. …is over. Wow! What an amazing Tour it has been: South Africa, Brazil, Russia, India, Scandinavia, Netherlands, Egypt, France, Jordan, Ukraine, Germany, Bolivia, Tunisia, Armenia, Turkey … and no matter where I went, the lovely people that showed up spoke the universal language of music. I can’t wait to be back and I am constantly working on new sounds to bring along with me. Thanks to everyone who came to see me live. I’m excited to announce that I’ve joined forces with a new booking Agency! Ledger Line Agency are now my new agents for the world. 'Floating Walk' EP released on Lexers imprint Wild Animal Records includind 'Red Puddle'. Originally composed by German live act and producer PAJI, 'Sharks In The Woods' lives on through two exceptional renditions. Not only does it get a lovely acoustic version, Mokita also offers an enchanting take on the record. All in all, a hat trick worth a tremendous amount of plays. 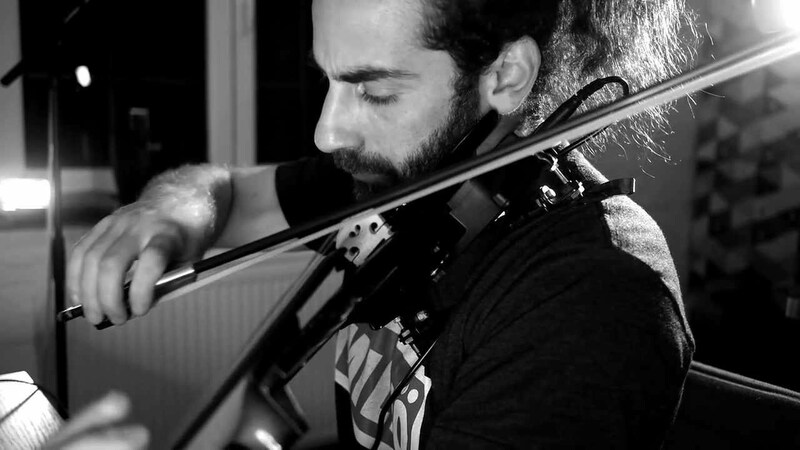 Particularly established for his melodic compositions using different instrumental backgrounds and especially his electric violin as Live-Act, Kittballs current superhero and musical all-rounder Paji teamed up with Ante Perry from Dortmund, who belongs to the very long-term approved fellows since the early years of the label. Together they have conjured diagonal sounds resulting to a trippy tune in the original, which gets supported by two amazing remixes. Good News for PAJI fans. The brand new Video of 'Sharks in the woods' was released. As Germany-based live act and producer PAJI drops ‘Sharks In The Woods’, one of the most entrancing atmospheres of recent times hits up Armada Music. Embellished by Yves Paquet’s mesmerizingly warm voice, this record is one to put on repeat for hours on end. No matter how often you listen to it, you won’t ever get enough of it. Enough darkness and deep vibes. Katermukke is coming with a sunny and groovy EP by Paji. The “Climb“ EP is brining us direct to the beach, with a lot of melodies and organic sounds. The 2tracker is full of muscular beats and soft synth melodies and violin parts. While “Peak“ is really emotional, “Valley“ is more dancefloor orientated and fully packed with droning cords and straight claps. 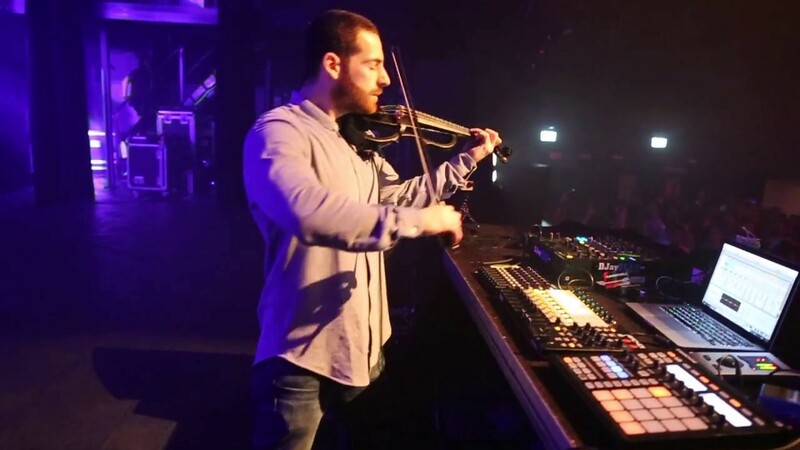 Pajis totally new tracks Venom and Remedy assemble to the Venom EP, which pick up the deep strength of the previous release appealing his sets with the electric violin live since today. The title track is a further development of the opus, Remedy appears as an explosion of orchestral sounds and ensemble playing instead. Melodic, classical and characteristic piece of music to captivate you for the upcoming months! Wonderful to end the year in India! For sure, there are a lot of inferior closing events to the Sunburn festival which is nothing else but the biggest music event in whole Asia! Besides this stunning festival, PAJI also visited Goa in order to play at Chronicle club while watching the sun goes down over the sea. Thank you all for your great support during 2015! I wish you and your families a great new year! See you in 2016! German by name - Spanish by birth. Somehow or other, it does not matter where you come from to produceoutstanding electronic music. German´s sound is unmistakable and makes people move all around the world. Therefore it is a big honor for PAJI and Tube&Berger that this special musician puts his electronic hands on their co-production Reliquia. During the world famous Amsterdam Dance Event (ADE), PAJI performed his live set in Club NL. Inaddition to that PAJI also showed his class by presenting his outstanding electronic arrangements to the Beatport Stream. PAJI played at “South West 4”! For everyone who is crazy about electronic music, the South West 4 festival in London is a must go in summer. This year, PAJI played on the mainstage together with his buddies Tube&Berger. PAJI releases next EP OPUS 7! 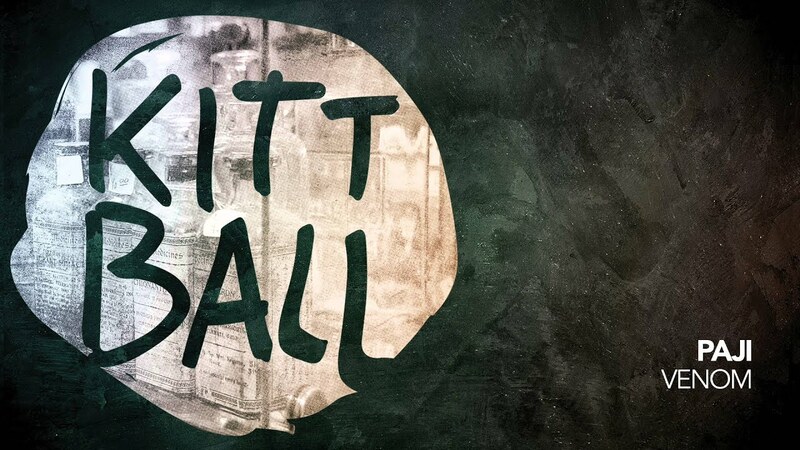 PAJI´s new EP "OPUS 7" has just been released on his home label Kittball Records. The unique work is featured by PAJI´s musical influences from different cultural backgrounds. While the title track represents classical themes within a techno-oriented spirit, the second track "Mandala" is touched by a shaky vibe with a liquid melody turning the overall tune in a progressive masterpiece. The EP stormed the top 20 of Beatport´s genre charts and got several excellent reviews of international music magazins (e.g. DJ MAG). PAJI conjures the Old Gods with his new EP! After a successful last year, PAJI kickstarts his release schedule for 2015 with an epic double track EP. With "The Old Gods" PAJI created a production with epic proportions and celebrates a big success again since more than 100.000 people listened to his new work on Soundcloud yet. Besides the corresponent title track, PAJI pays homage to the German and Anglo-Saxxon deity with the second track "Wotan". New track Reliquia out now! PAJI releases his next video! For more PAJI clips take a look to the category "VIDEOS" on that website!